Gaining access to the most powerful Saiyans. Dragon Ball FighterZ is here, but unless you pre-ordered you might be wondering how to unlock Super Saiyan Blue Goku and Super Saiyan Blue Vegeta. Dragon Ball FighterZ has three unlockable characters, and in this guide we’ll cover how to get the two most popular unlocks, SSB Vegeta and SSB Goku. 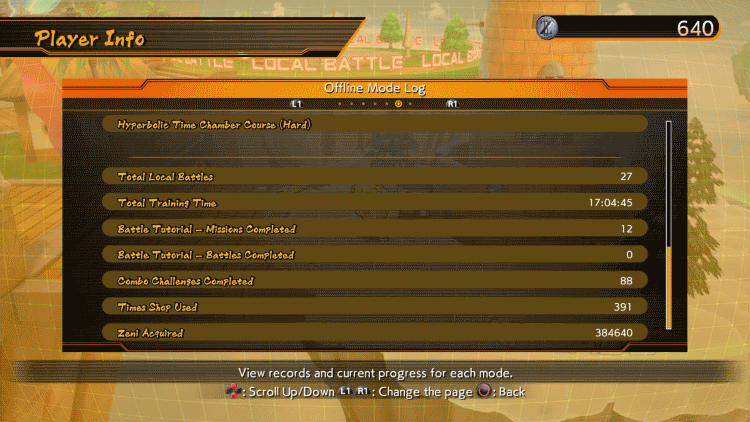 If you’re new to DBFZ, check out our controls guide and then find out how to play online with friends. Purchase the Day One Edition. Earn a total of 300,000 zeni for SSB Vegeta. Earn a total of 500,000 zeni for SSB Goku. Complete the Extreme Gravity Spaceship Course (Hard) in Arcade mode, with an A rank or higher for SSB Vegeta. Complete the Hyperbolic Time Chamber Course (Hard) in Arcade mode, with an A rank or higher for SSB Goku. If you consider yourself a dab hand at fighting games, the quickest way to unlock each charcter is to blitz through the Arcade mode. There are three main courses in Arcade: Snake Way, Extreme Gravity Spaceship and Hyperbolic Time Chamber. You’ll need to complete each course once to unlock the hard difficulty. Complete the Extreme Gravity Spaceship on hard with an A rank or higher and that’ll give you SSB Goku. Earning an A rank or higher on Hyperbolic Time Chamber hard difficulty and you’ll get SSB Vegeta. Bear in mind that completing these levels on hard difficulty is a serious challenge in of itself, doing so with an A rank will prove tough for all but the most experienced players. Fear not, however, as there is another way to unlock both, and that’s grinding out zeni. 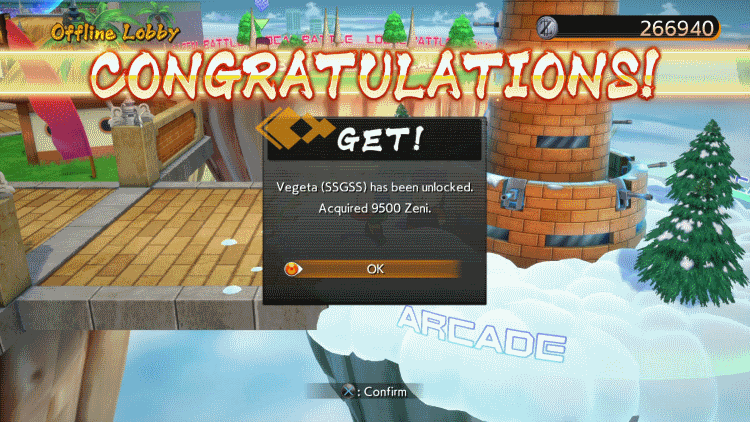 Collect a total of 300,000 zeni and you’ll automatically unlock SSB Vegeta. Make it to 500,000 and SSB Goku will unlock too. That might sound like a lot of zeni to hold on to, but remember that this is a total value, so it doesn’t matter if you spend zeni along the way. Spent and unspent zeni all adds to the total. You can check where you’re up to in the Player Info, Player Data section of the lobby pause menu (it’s at the bottom of the Offline Mode Log tab). Go forth, and spend that zeni with abandon! Once you’ve unlocked the full cast, why not check out our Tier List to see who’d make for a top team.